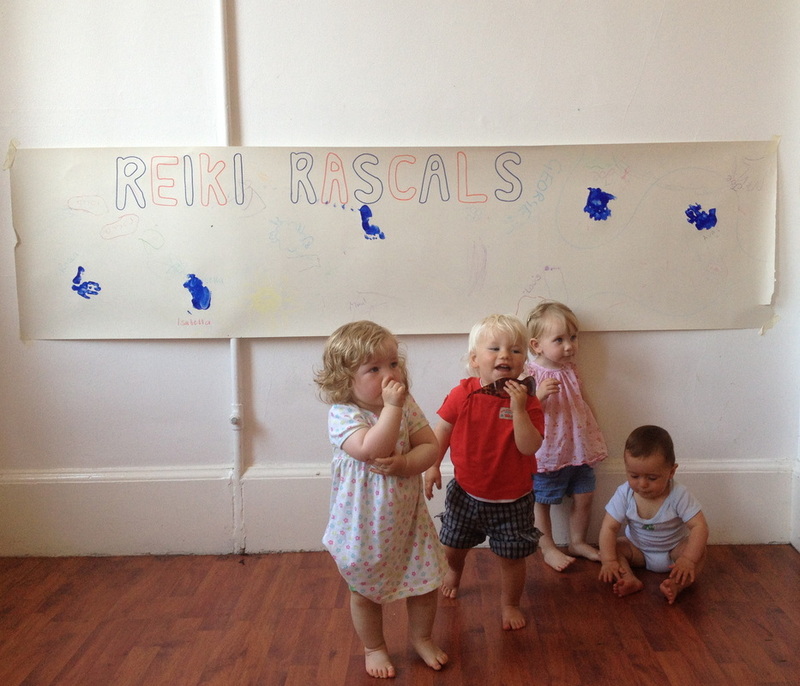 ​﻿﻿Reiki Rascals is a division of the Devon School of Reiki developed to empower children, families and people working within childcare and schools by introducing Reiki, energy awareness, Mindfulness and a variety of holistic techniques and tools. We feel that Reiki and Mindfulness can be of huge benefit in dealing with the many stresses that can accompany modern day childhood and indeed childcare. ​Our ultimate wish is to celebrate the wonder of youth, connection and our future generation. 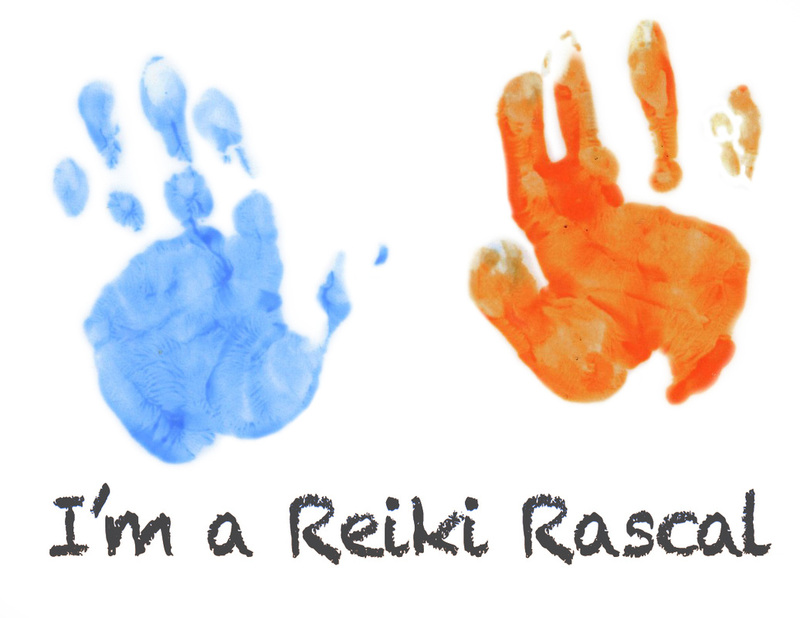 Sam Goddard, Principal of Devon School of Reiki, is passionate about the incredibly positive impact Reiki can have with children. 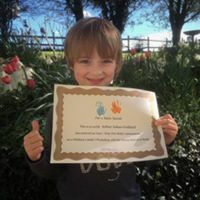 Inspired by the birth of her own son and having used Reiki throughout her pregnancy, Sam is keen to share its potential benefits with other mums and families. She is joined by team member and Master Teacher Céline Descombe in offering fun and empowering workshops and classes specially designed for children, parents and carers. To find out more, get in touch.